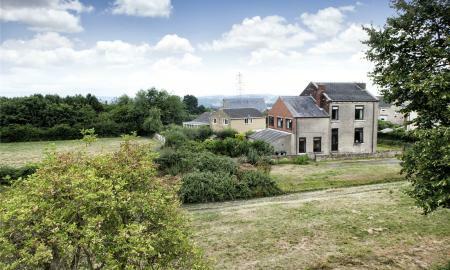 A wonderful opportunity to purchase this fabulous farmhouse, set in substantial grounds, in the beautiful village of Laxton. This property offers flexible accommodation with several reception rooms, office with separate entrance and five large double en-suite bedrooms. Call us 24/7 to view! 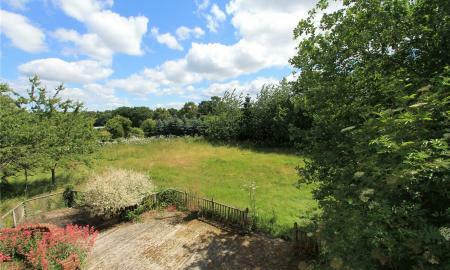 An individual, five bedroom detached country house with outlined planning for two further four bedroom dwellings. Fronting a quiet country lane, set in extensive gardens and grounds approaching three quarters of an acre, or thereabouts. ***£100 JOHN LEWIS VOUCHER WHEN PURCHASED THROUGH WHITEGATES*** Occupying a sought after and regarded non estate location with views towards the brook and St. Mary&#146;s church. The property known as 'Lakeside' is an individually built detached residence with accommodation over three levels. contemporary living throughout incorporating, reception hallway, cloakroom, large lounge, magnificent living kitchen with atrium ceiling, separate utility room, 2nd reception room or study room, five double bedrooms, two en suites, family bathroom, dressing area, sitting area and balcony to master bedroom, detached garaging and superb plot. 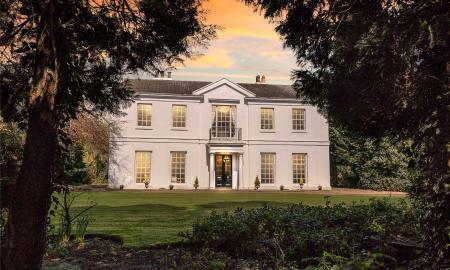 A truly stunning Grade II listed home of superior quality and craftmanship. 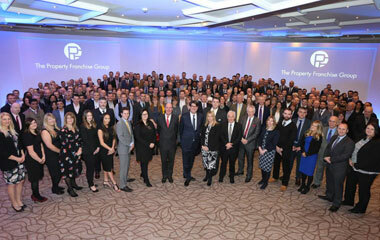 A prime residential property worthy of any diserning homeowner. 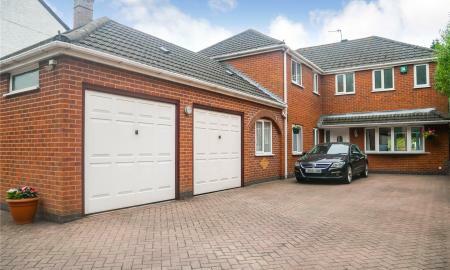 ** DISCOUNTED LEGAL FEE WHEN BUYING THROUGH WHITEGATES ** Whitegates are proud to present this executive four bedroom detached property in the highly sought after location of Stretton Hall, Oadby. 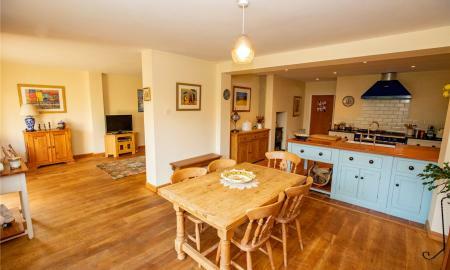 This property boasts four reception rooms, two bathrooms, large garden and double garage. We advise an internal viewing at your earliest convenience to appreciate the accommodation on offer. 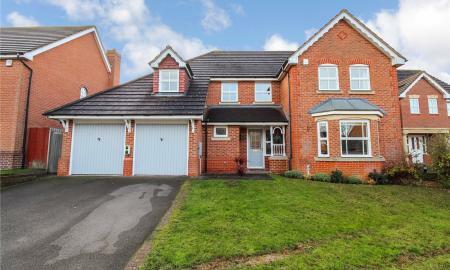 *STUNNING FAMILY HOME* Whitegates are delighted to present to you this stunning four bedroom detached property where there is more than meets the eye. 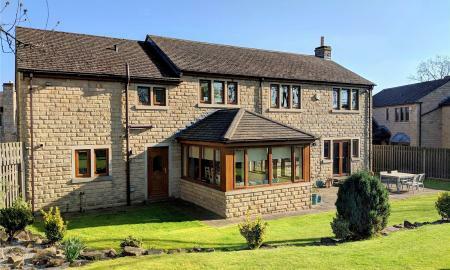 With four bedrooms, and plenty of living space with a living room, conservatory, study and dining room and with over a acre of land to call your garden it is easy to fall in love with this amazing home. 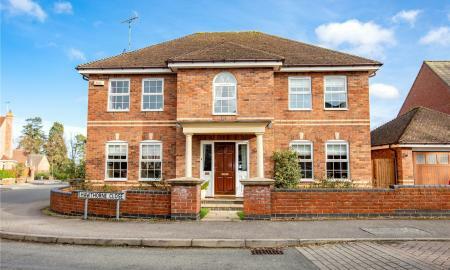 A stunning individually built executive family home with four bedrooms, three bathrooms and high levels of living space for the growing family. Enjoying generous gardens, ample parking and triple garage in one of the area's best addresses. Maiden Bower Farm development is set just outside of the heart of Knowsley village and comprises a cluster of converted properties, of which 'The Stables' is a detached single storey bungalow style residence with three bedrooms, 5stables with one 2-acre paddock and one 4.8 acres, Approximately in total around 7 Acres. 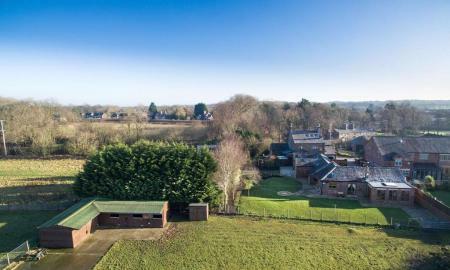 In addition, there are 5 single stables, tack and feed room, There is also planning permission! ** DISCOUNTED LEGAL FEE WHEN BUYING THROUGH WHITEGATES ** Whitegates are proud to present this five bedroom detached family home in the very sought after Great Glen. 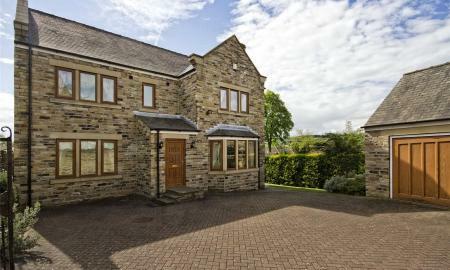 This property boasts five bedrooms, three reception rooms, garage and two bathrooms. 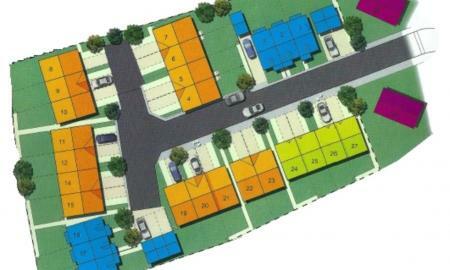 It also comes with garage and large garden. This property truly could be your forever home. We recommend viewing at your earliest convenience to appreciate the accommodation on offer. An exceptional individually designed five bedroom, three bathroom, four reception room, detached house occupying a superb plot and gardens with heated swimming pool. We advise viewing at your earliest convenience. 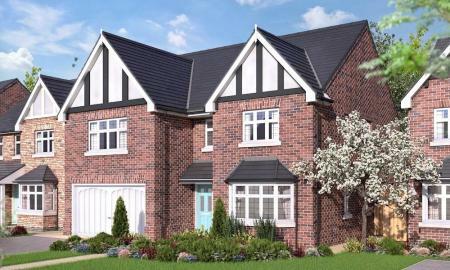 ** STAMP DUTY AND LEGAL FEES PAID FOR SUBJECT TO TERMS AND CONDITIONS** Whitegates are pleased to welcome to the market this stunning new build family home, located in the very popular Beacon Heights Area. 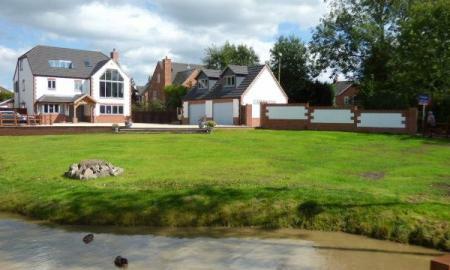 This particular property is part of a development of 7 high specification detached homes. 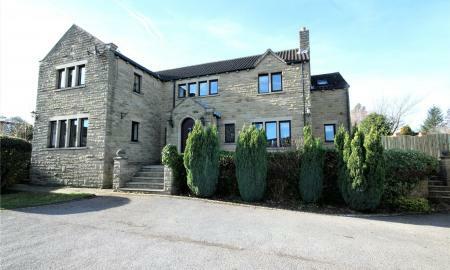 The property itself offers spacious accommodation over three floors. 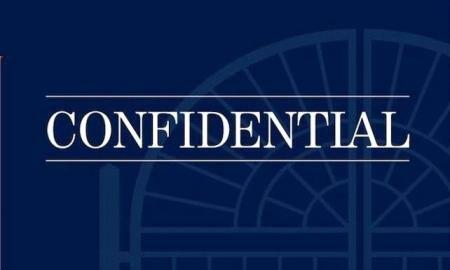 The ground floor accommodation comprises, entrance hall, lounge, cloakroom, open plan kitchen/diner and utility room. To the first floor features four good sized double bedrooms with modern family bathroom and en-suite and dressing area to the master bedroom. To the second floor features a further two double bedrooms one of which features an en-suite shower room. 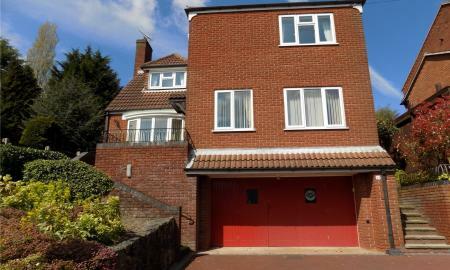 The property benefits from air source heating and double glazing throughout. Set within a private close within Charlwood Road this beautiful detached house has come to market with no on going chain. A much sought after area of Huyton/Roby opening up avenues to amazing schools, churches and retail outlets. 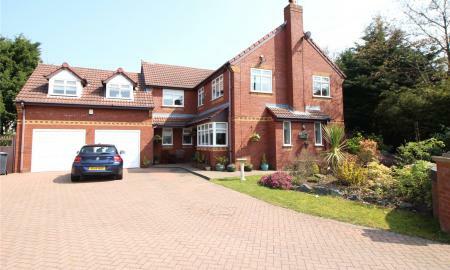 Endowed with timeless quality holding a prominent cul-de-sac position is the start to this large executive style detached. The sweeping driveway takes you to the main entrance and into the hallway allowing you to peruse the accommodation opening before you! 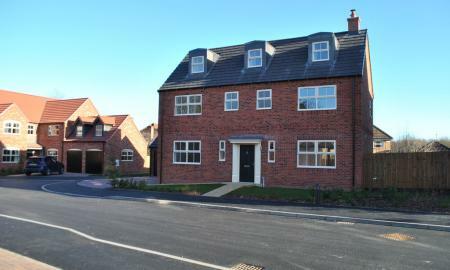 ** DISCOUNTED LEGAL FEE WHEN BUYING THROUGH WHITEGATES ** A superbly presented four bedroom detached house in the desirable village of Bushby. 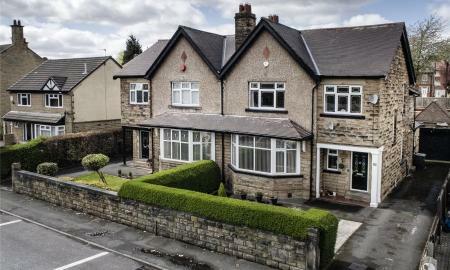 This immaculate property boasts four double bedrooms with an en-suite and walk-in wardrobe to master, extended kitchen/dining/living room, impressive staircase with charming galleried landing and further benefits from a study, downstairs cloaks/WC, double garage, ample off road parking and enclosed rear garden. Viewing is highly recommended. 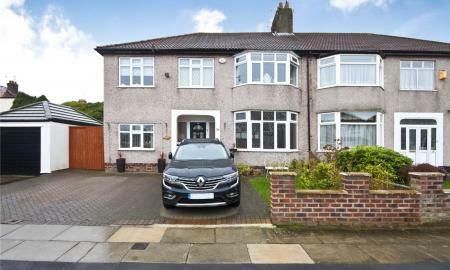 With a strong emphasis on space and fluidity of accommodation, this simply stunning detached residence affords a carefully considered and beautifully embellished contemporary layout which has been stylishly appointed and extended by the current owners to cater for the requirements of the modern day family. 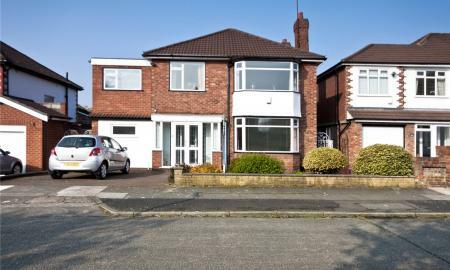 Arranged over three levels, the property also offers the opportunity for those with dependent relatives to re purpose the lower ground floor to create either a Teenager Suite or Granny Annexe, etc. 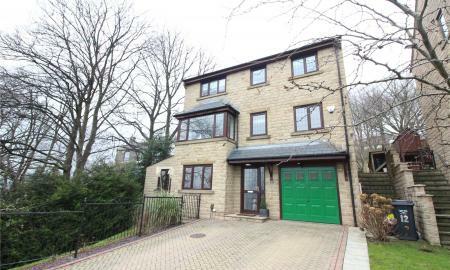 Located at the foot of a select residential cul de sac within close proximity of schooling of high local repute for all ages, nearby Brighouse town centre , rail & bus stations whilst the M62 motorway is also readily accessible making this an ideal the commuter base.